Hungary occupies a position right in the middle of Europe, sharing borders with Austria, Slovakia, Ukraine, Romania, Serbia, Croatia and Slovenia, and it entered the European Union in 2004. The capital of Budapest is one of Europe's great old cities, with fascinating architecture and museums and a vibrant nightlife. The Hungarian people have a deep love of sports, and are especially well-represented in terms of Olympic victories, with the second most gold medals of any nation on a per capita basis. Hungary's soccer team is also highly competitive, having recently made the cut for the UEFA Euro finals held in France in 2016. 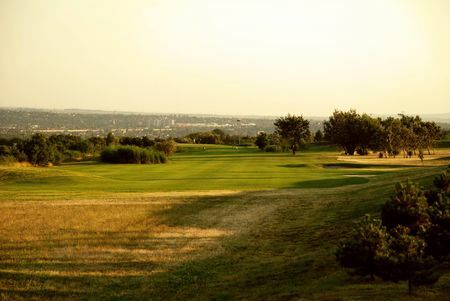 Now golf is starting to gain a foothold among Hungarians too, and there are currently some 17 courses open for play. 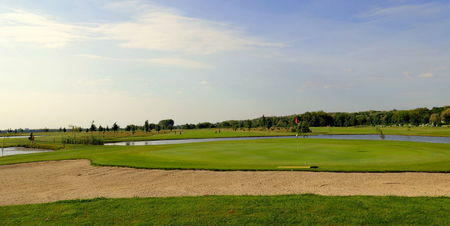 Some of these courses are 6- and 9-holers, but there are half a dozen 18-hole courses and more are in development. 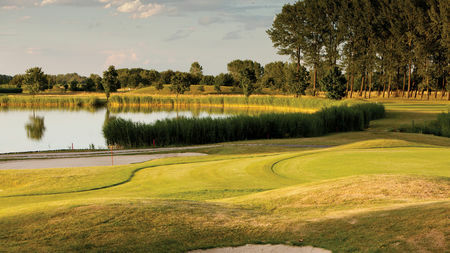 Budapest is naturally the center for Hungarian golf, with the most and the best courses in the country. 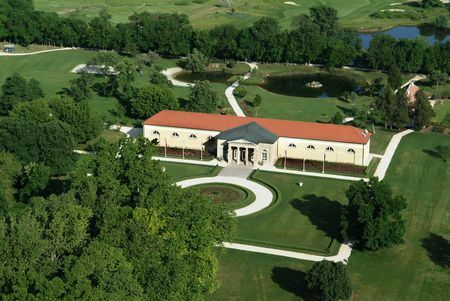 Of these, Birdland Golf and Country Club was the first full-sized course, opening in 1991 after Hungary broke free of the Soviet Union. 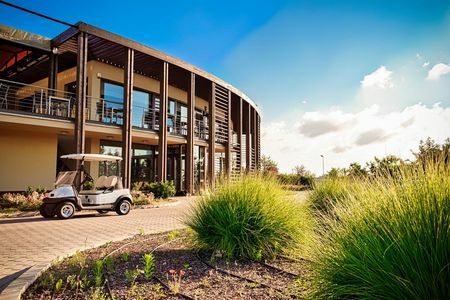 And renowned Austrian designer Hans Erhardt created what many believe to be the finest layout in the country for the Pannonia Golf and Country Club.